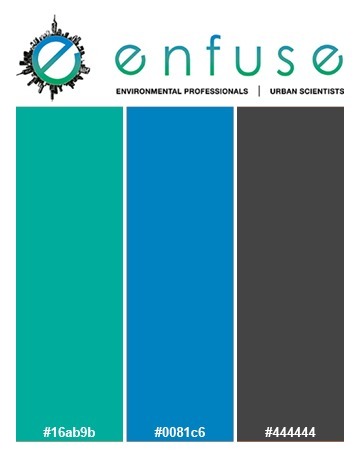 Enfuse is a team of environmental specialists and urban scientists specializing in site assessment, remediation, and clean-up. 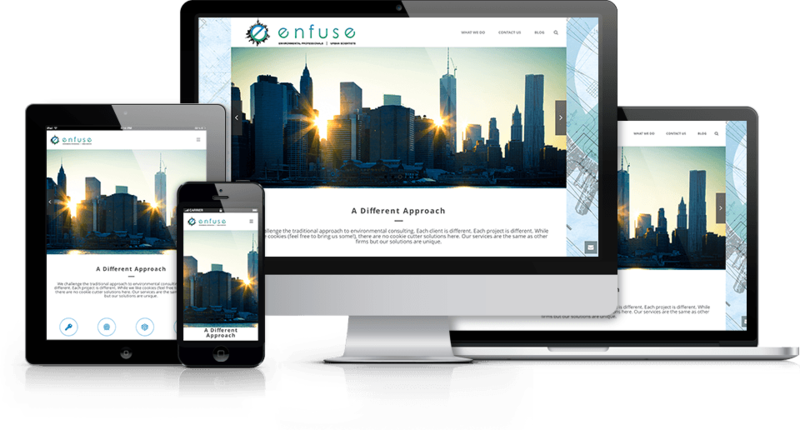 Licensed by the New Jersey Department of Environmental Protection, the environmental clean-up experts at Enfuse are dedicated to delivering results that pay dividends for both site owners and planet Earth alike. 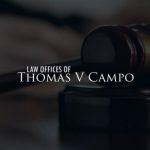 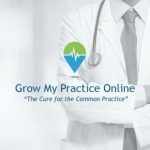 Their new website speaks to this commitment to sound, effective solutions with a crisp, easy-to-navigate design and full mobile customization. 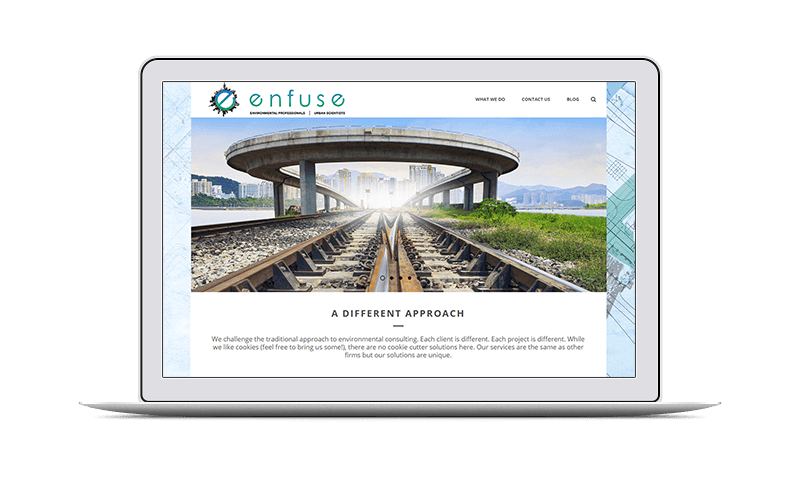 Learn about Enfuse’s environmental remediation services, read their informative blog, or schedule a on-site consultation, all in one convenient place.